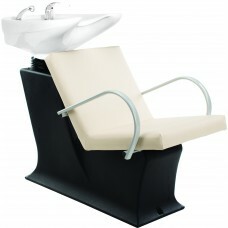 Gently Used Backwash Salon Sink Like new, all fixtures included. 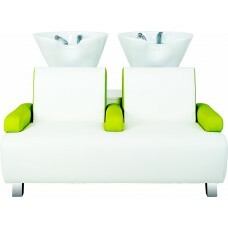 Six units available. 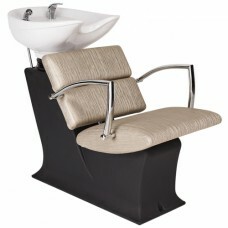 Used for less ..
SI Euro Backwash Shampoo Fixture - Complete Single Handle Shampoo Fixture For SI Euro Backwash Bowls..
Yoko Carmen Backwash Shampoo Unit by Salon Interiors The Yoko Carmen backwash shampoo unit from..
Alba Backwash Shampoo Unit by Salon InteriorsThe Alba shampoo unit from the Salon Interiors Collecti..
Boom Backwash Shampoo Unit by Salon InteriorsThe Boom shampoo unit from the Salon Interiors Col..
Espania Backwash Shampoo Unit by Salon InteriorsThe Espania shampoo unit from the Salon Interiors Co..
Globe Shampoo Backwash Unit by Salon Interiors The Globe shampoo unit from the Salon Interiors Coll..
Lady Carmen Backwash Shampoo Unit by Salon InteriorsThe Lady Carmen shampoo unit from the Salon..
Lady Clio Backwash Shampoo Unit by Salon InteriorsThe Lady Clio shampoo unit from the Salon Int..
Lady Godot Backwash Shampoo Unit by Salon InteriorsThe Lady Godot shampoo unit from the Salon Interi..
Lady Isadora Backwash Shampoo Unit by Salon InteriorsThe Pompeii shampoo unit from the Salon Interio.. 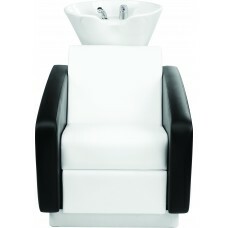 TEMPORARILY OUT OF STOCK - EXPECTED RESTOCK IN JUNE 2019 Lady Lea Backwash Shampoo Unit by Salon Int..
Lady One Backwash Shampoo Unit by Salon InteriorsThe Lady One shampoo unit from the Salon Interiors ..
Lady Pako Backwash Shampoo Unit by Salon InteriorsThe Lady Pako shampoo unit from the Salon Interior..
Lady Partner Backwash Shampoo Unit by Salon InteriorsThe Lady Partner shampoo unit from the Salon In..
Lady Pik Backwash Shampoo Unit by Salon InteriorsThe Lady Pik shampoo unit from the Salon Inter..
Lady Tina Backwash Shampoo Unit by Salon InteriorsThe Lady Tina shampoo unit from the Salon Int..
Magic Backwash Shampoo Unit by Salon InteriorsThe Magic shampoo unit from the Salon Interiors Collec.. 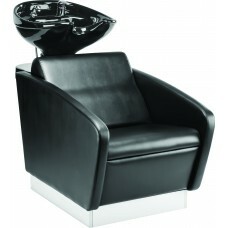 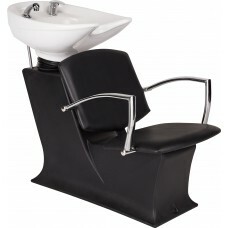 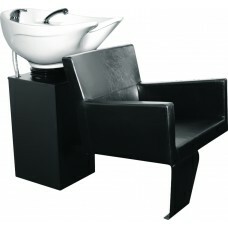 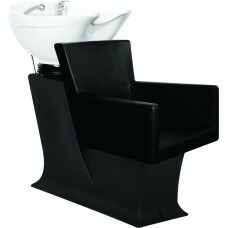 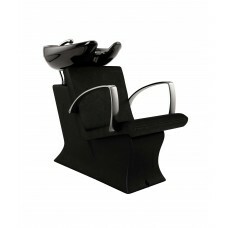 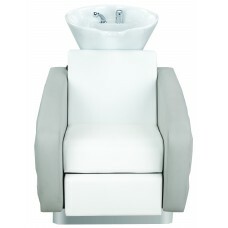 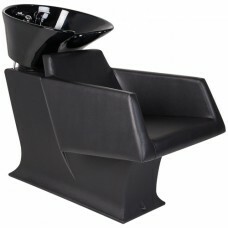 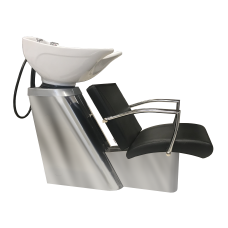 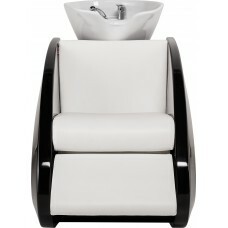 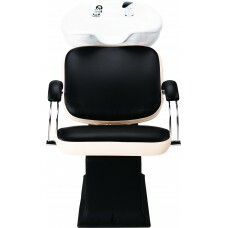 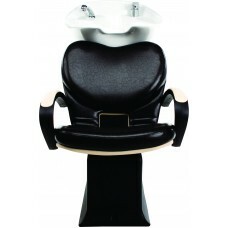 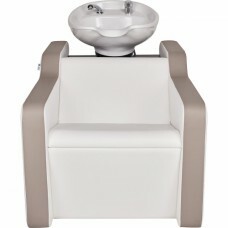 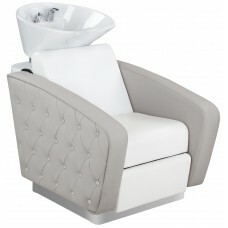 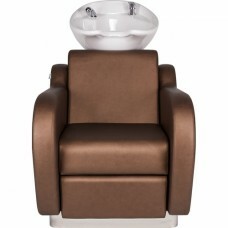 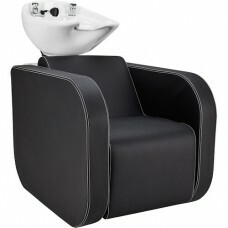 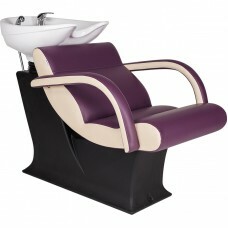 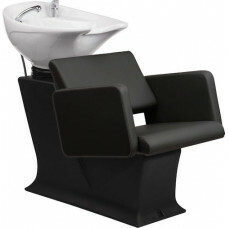 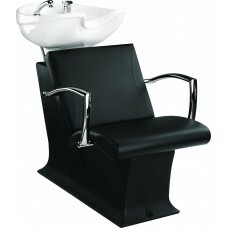 Obsession Backwash Shampoo Unit by Salon InteriorsThe Obsession shampoo unit from the Salon Int..
Piaff Isadora Backwash Shampoo Unit by Salon InteriorsThe Piaff Isadora shampoo unit from the S..
Quadro Backwash Shampoo Unit by Salon InteriorsThe Quadro shampoo unit from the Salon Interiors.. 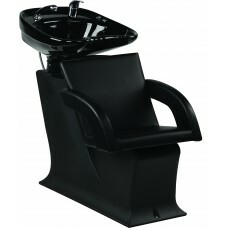 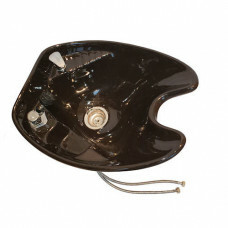 Reflection Backwash Shampoo Unit by Salon InteriorsThe Reflection shampoo unit from the Salon I..
Rialto Backwash Shampoo Unit by Salon InteriorsThe Rialto shampoo unit from the Salon Interiors..
Roto Backwash Shampoo Unit by Salon InteriorsThe Roto shampoo unit from the Salon Interiors Collecti..
Royal Backwash Shampoo Unit by Salon Interiors The Royal shampoo unit from the Salon Interiors ..